Welcome to the home of the Otago Multiple Sclerosis Society. We are glad you found us! This website is intended to inform you about the services, programmes and events for people with MS in the Otago area. It is useful for people with other neurological illnesses such as Arachnoditis. We hope you like what you see here. Perhaps you may like to take the next step and support us by becoming a financial member? Or you may wish to visit our office or attend one of our groups – you would be very welcome. And thanks – for taking the time to visit our us here. We hope to see you again soon. The Otago Multiple Sclerosis Society aims to empower people with Multiple Sclerosis and their families by providing them with professional support, education, information and skills, to participate actively in the community in ways that are meaningful to them. 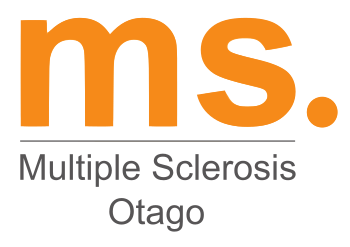 The Otago Multiple Sclerosis (MS) Society Inc, is one of 18 regional Societies throughout New Zealand. We have been located in our premises at 8 Baker Street, Caversham since 1983. These premises are user friendly with disabled access and facilities. 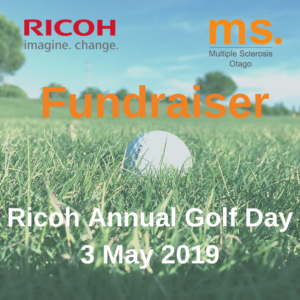 The Otago Society is a not-for-profit organisation, devoted to supporting people with MS (and other neurological conditions), their families and carers. We offer numerous opportunities to interact and meet with other Society members, all held on a regular basis. Multiple Sclerosis Otago works at empowering the people of Otago and their support networks to actively participate in their community. 2019-20 Entertainment book out now!